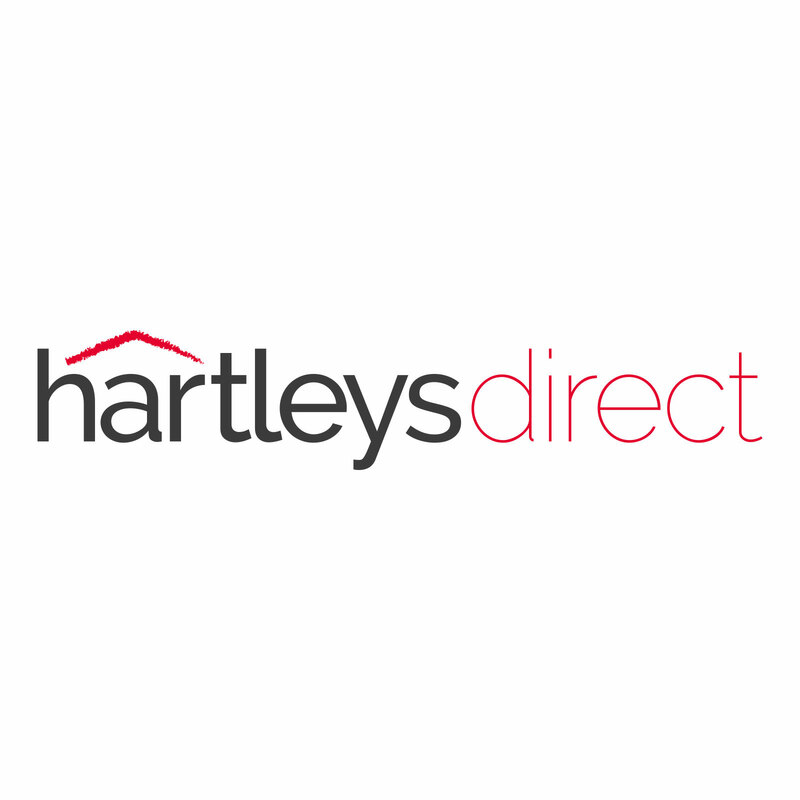 Draw with precision and accuracy using these Hartleys Drawing Boards. One of our best sellers, the table allows you to work comfortably with all your essentials close to hand. Ideal for technical drawings as well as coursework and painting. My daughter and I assembled the Drawing Desk and I thought the instructions were very good, although we had a problem with 1 screw but I had a spare. All the components being labelled with part numbers made the job much easier to assemble. Two pieces of advice, one, read the instructions, I managed to get parts parts 6 and 7 the wrong way, but looking at the instructions I realised the problem, and two, don't tighten all the screws in the frame until everything is assembled, then do a final tightening sequence.